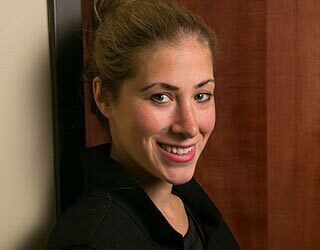 Lexie Stein is an associate at Keller Law Offices. She has experience practicing in the areas of criminal and immigration law. Lexie works hard to keep her clients informed and is a zealous advocate for her clients. She has represented many clients with DWI’s, criminal sexual conduct cases, probation violations, sentencing issues, and appeals. Lexie is also experienced in the courtroom. She has been to many jails throughout Minnesota and is well experienced with helping individuals get out of jail. In her leisure time, Lexie takes her dog to the park, enjoys going to the gym, and traveling.